Welcome to the beginning of the weekend! Woot! How about some FREE SVG files to get things started off right?!?! 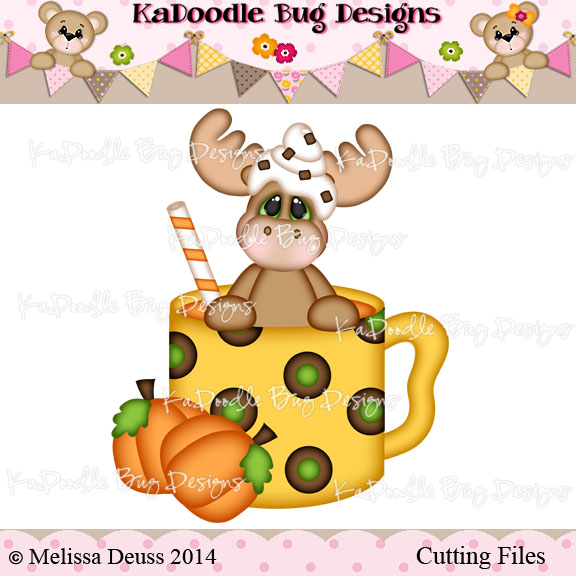 Now for a totally adorable file, get a load of this little guy from KaDoodle Bug Designs!! Love it!! 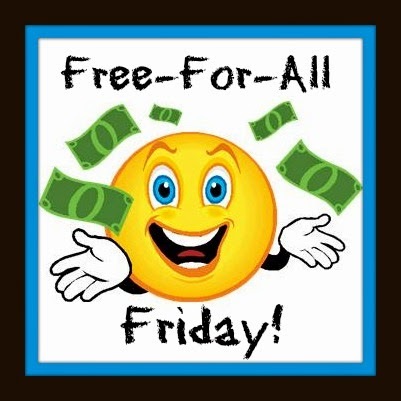 Miss Kate Cuttables actually has a DAILY freebie every day of the week! Totally sweet and generous! Today's free file is a turkey in a pumpkin. Little Scraps Of Heaven You can access their freebies through their blog or their Facebook fan page. This week's freebie is a cute little squirrel. KaDoodle Bug Designs publishes new free files on Mondays and corresponding digi files on Tuesdays. Now it seems they've really been outdoing themselves lately by also giving an assortment of free phrases each week! KaDoodle Bug is giving us an adorable Happy Halloween Bear, a witchy cat, a "got candy? cat, and a pumpkin spice moose! Treasure Box Designs offers a new digital file every Tuesday. They have some really cute stuff!. This week, they're offering a "Spooky Treats" Title. For those of you that own a Silhouette machine, don't forget that the Silhouette store has a free cutting file each Tuesday. You need to download the free program to your computer (even if you don't own a Silhouette machine yet) to access the store. Please keep in mind that the files aren't SVGs...they will only cut on a Silhouette brand machine, (SD, Cameo, or Portrait) so this will be a great option ONLY if you're planning to purchase (or already own) a Silhouette. You can download the free program HERE. This week's freebie is an "Autumn" title. Designs on Cloud 9 They have adorable Teddy bears and other characters. Lots of cuteness on this site! This week's freebie is a super cute Pumpkin Love title. Pretty Paper, Pretty Ribbons offers a new free SVG file each Friday. She even offers a newsletter subscription to remind you. This week's freebie is a set of scalloped frames. 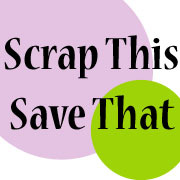 My Scrap Chick offers a new file each Friday to her newsletter subscribers. 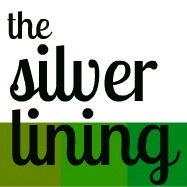 Click the link to subscribe. This week's freebie is a cute BOO label. Birds Cards - is an awesome blog with all sorts of amazing freebies! This week Bird is giving us an awesome "BOO" card. WOYWW 278 - A Pile Of Pages! WOYWW # 277 - Catching Up! Scrappin' Madge's Happy Birthday Blog Hop! 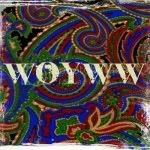 WOYWW 276 - More Page Kits! Perfect Alpha Spacing Every Time! WOYWW # 274 - Shopping Shopping Shopping! Awesome Deals on Scrappy Goodness!